Cao Hamburger directed The Year My Parents Went on Vacation. 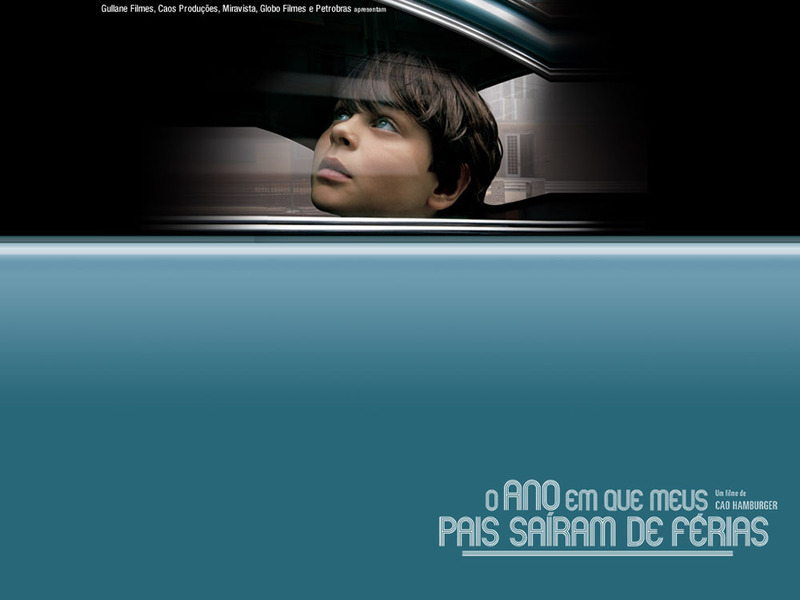 Set in 1970, the year Brazil (or rather, the soccer team representing the country) won the World Cup, O Ano em Que Meus Pais Saíram de Férias / The Year My Parents Went on Vacation tells the story of a (away from) home-alone kid whose parents (Eduardo Moreira, Simone Spoladore) are on the run from Brazil's brutal military apparatus. 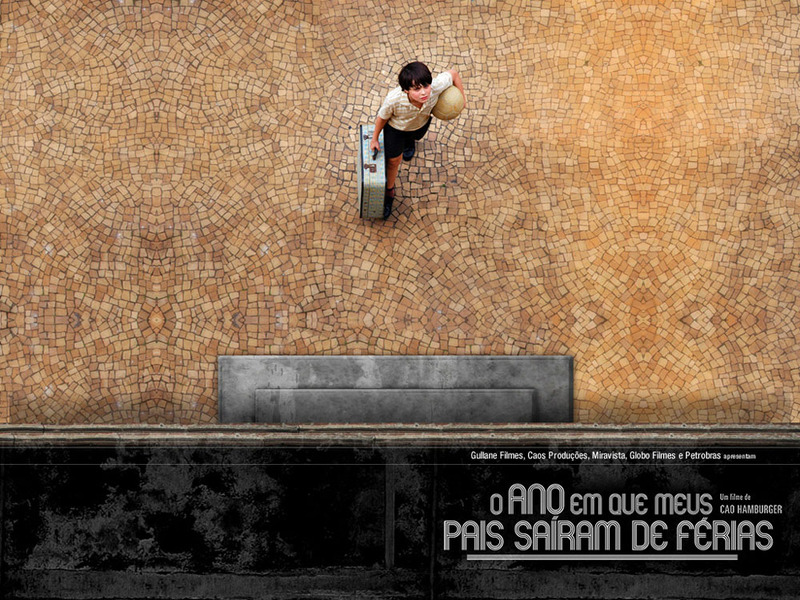 The boy, Mauro (Michel Joelsas), who believes his parents have taken off on a long vacation, is left at the home of his grandfather (veteran Paulo Autran) in the Bom Retiro district of São Paulo. The problem is that the old man died shortly before his grandson's arrival. Now, who's going to be taking care of the kid in this ethnically mixed – Central European Jews, Italians, Greeks, blacks, etc. – neighborhood? 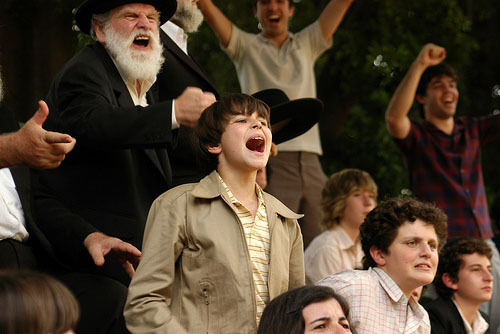 The boysitting falls mostly in the hands of Shlomo (Germano Haiut), a middle-aged Polish Jew who, in his stern manner, befriends Mauro (who happens to be half-Jewish as well). There are personality and cultural clashes at first, but – as to be expected – peace between the Old and the New is made before the final fadeout. The Year My Parents Went on Vacation did, however, win several other prizes, including the Audience Award at the 2007 Rio de Janeiro Film Festival, the Special Jury Award at the Huelva Latin American Film Festival, the Brazilian Cinema's Grand Prize for best film and best screenplay, the Critics Award at the Cartagena Film Festival, and it was up for a Golden Bear at the 2007 Berlin Film Festival. Was The Year My Parents Went on Vacation inspired by real-life events? If not, where did the idea for the film originate? 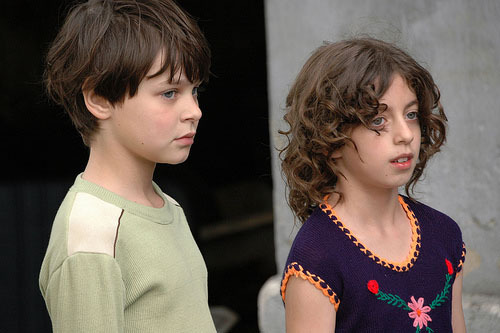 Well, I wanted to talk about [the time of] my childhood; that peculiar period we live between childhood and adolescence. I also wanted to talk about exile in general, and how Brazil is made of different immigrants – because this is a country of immigrants from everywhere. The inexperienced Michel Joelsas was plucked from hundreds (thousands?) of young hopefuls. 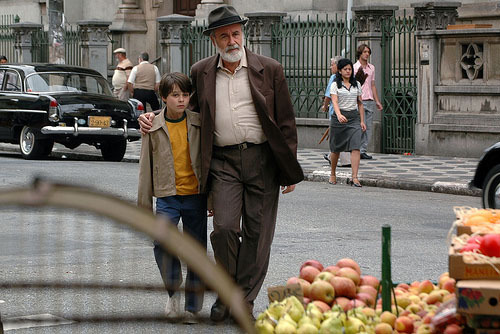 What qualities did Joelsas possess that made you feel he'd be right to play the film's lead? Charisma, talent, and some other characteristics of his personality that helped him to compose the character, like, his shyness, his introspection, his curiosity about life, and his strength. What about Germano Haiut? What made a Northeastern Brazilian the right choice to play a Yiddish-speaking Polish immigrant? So much in São Paulo has changed in the past (nearly) four decades. How difficult was it to recreate the Jewish area of Bom Retiro in 1970? We found several doable places in the Bom Retiro area, but we had to find other neighborhoods and neighboring towns to accomplish our needs. The Year My Parents Went on Vacation reminded me a bit of Roberto Farias' 1983 political drama Pra Frente Brasil, with the 1970 World Cup vs. bloody military dictatorship setting. Your film, however, as told through the eyes of the boy Mauro, is considerably less biting and more hopeful than Farias' effort. Was that always how you intended to tell Mauro's story and the times in which he lived? If so, why that choice? 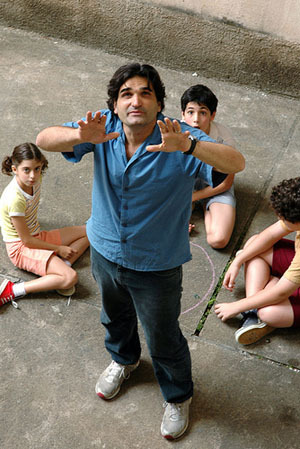 The story is told from the viewpoint of my generation, which at the time was about Mauro's age, and the movie has other things that interested me more than the political situation of Brazil. Are you working on any film projects at the moment? I am developing the second season of the TV series Filhos do Carnaval (Sons of Carnival) and developing two other films: one is about the first contact with the Indians in Brazil, and the other about our relationship with death; [the film is] named ICU (Intensive Care Unit).